New volume and content control from Windows 8.1 as well as a new drag-volume feature for most laptops/keyboards with function keys or other programs that access volume from a method other than taskbar and charm sound options. 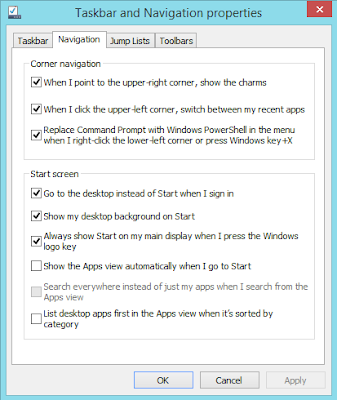 To enable booting to the desktop or disable charms, or any of the new options in the Navigation tab of Windows 8.1 found under "Taskbar and Navigation properties". To get there just right-click on your taskbar in Windows 8.1 and click "Properties". All of the options are able to be customized, and work well with the new preview. 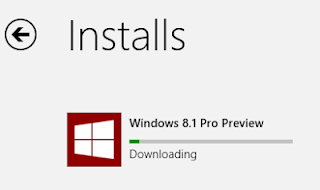 Click the windows logo to see the preview's download. 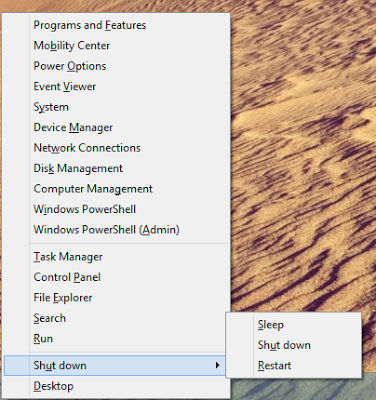 In the Windows 8.1 Preview, the Win + X menu has shut down options. This could be a substitute for the original start menu that classic desktop users have grown to love and add quick access to these options. You can get these options on the Windows 8 desktop with this tutorial. Motorola Reskined Motorola has changed their logo, and about time as Google has had possession of the company for quite a bit of time. This could be a way of Google renewing the once-top brand and making Motorola recognized once more. This may mean that a new phone or new line of phones could be coming from Motorola in the next few years. Windows 8.1 Review will be arriving soon and I hope it looks as good as it did i the //BUILD conference. Now I have backed up my PC I am hoping that this preview will be nice and screenshots and a review will be written on this post soon! Windows 8.1 ReviewI love the new interface and all of its polished features, and now have completely explored almost all of the new snap features (which I love!) and now can say Windows 8 is ready to become a real, finished working Windows version. It is the 7 to vista. Now I have taken a few screenshots and I have to give this update a 4.5/5 because I would've liked more options on how the start button behaves. Check the bottom of the page to see two new buttons. If you choose one, you'll be brought to a page all about the brand. Suggest new brands and devices to be placed in new categories as well. Windows 8.1 download links will be available in the Microsoft section as well! Ready Player One was a good book about the year 2044 with a virtual world called the "OASIS" and the tale of a kid who only wanted to escape the reality he had to face by leaving it behind to learn the secrets and treasures found in the OASIS. This book was well written and had me thinking whenever what the world had come to, and how loss had destroyed the human race. Watch //BUILD Live Check out the conference live from San Francisco here! The Dell™ Wireless Touchpad (TP713) ships with a box and a starter guide. 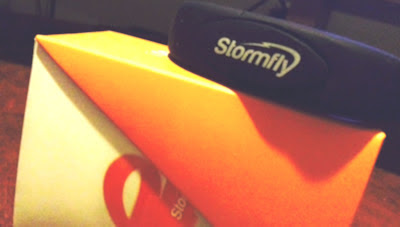 The touch pad is wrapped and a USB dongle ships alongside it. Now when you plug the USB into a PC or Mac, the touch pad with automatically install and function with gesture control (more for Windows 8 though) and has very few issues. I would give this a 3.5/5 stars and would recommend it to a casual user, as I found it tough to use with real programs and functionality other than in the Windows modern interface. Microsoft, Apple, Reviews, and Concepts The blog now has the collection of everything on the site and can be filtered with new tags such as Reviews and Concepts. Microsoft and Apple now have their own pages showing the latest news and descriptions of their products and operating system news. They'll be updated whenever a new roll out of a product or update arrives. See download links and a collection of descriptions to understand the products better. Use the "pages" above to access these stories in a neat and organized manner. Tech articles will be coming soon around the 26th and 27th and we are glad you like Fitzsimmons Weekly. We have a new author, Carter (aka Turtleboy) who works with me on the site. The feed will be hooked up with RSS support soon and keep reading! I looked over the original sketches of a Mac Mobile, and thought that there would have to be some kind of cheaper, but still versatile edition of a Mac Tablet. This would feature the same Mag 2 charger but with one USB 3.0 on the opposing side and one lightning port as well. 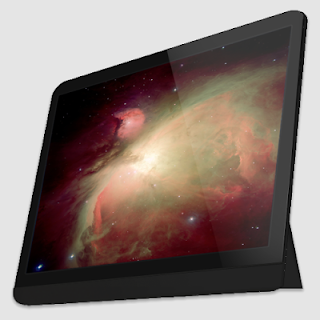 The battery life would be a bit larger but the screen would be 10" to 13" as the Mac Mobile could be 11" to 15". That could make the market a bit better for children and college students. 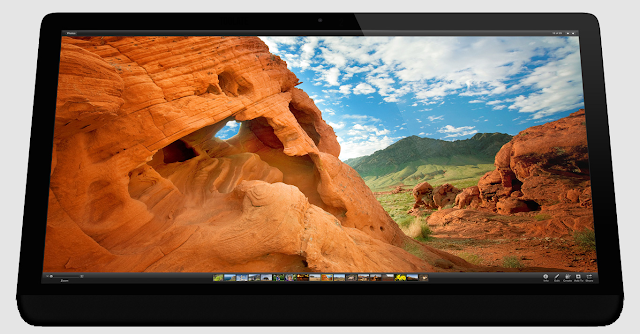 Comment and share if you'd like to see more, and what else should a Mac tablet have? More designs soon, and keep subscribing to Fitzsimmons Weekly. Welcome to the first post of Fitzsimmons Weekly, and here I'm going to be showing you a concept of a new Mac idea I had thought up. 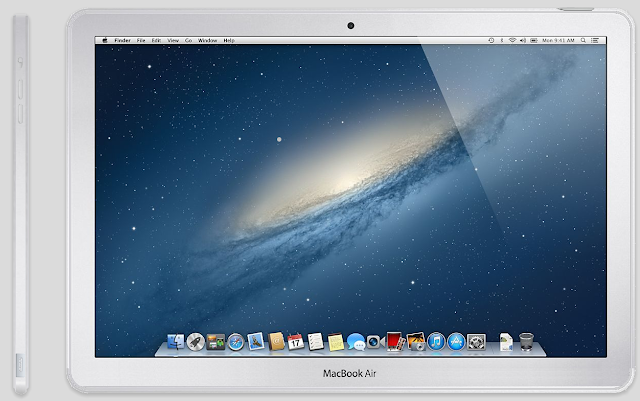 A "Mac Mobile" would let the iPad users and Mac users have a bit more simplicity with their products and take out the need for the two devices. The idea behind it was to explain how Mac OS X Mavericks could function on a mobile device that could be a stand-alone tablet.